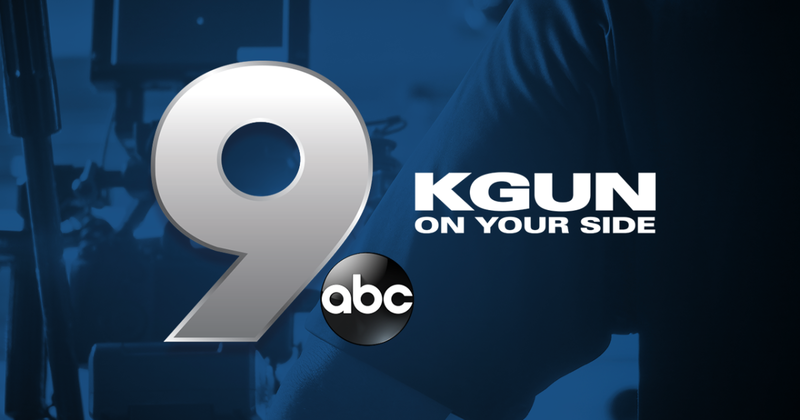 KGUN9 or KGUN-TV is an ABC affiliate serving Tucson, AZ and is owned by E.W. Scripps Company. 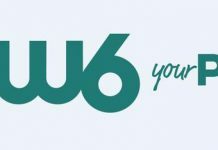 Channel 9 shares duopoly with KWBA-TV. Studios of the service are located on East Rosewood Street in East Tucson, the facility is also a home to KWZBA. Transmitter is maintained atop Mount Bigelow. K16EO-D in Oro Valley is the LP translator operated by KGUN. 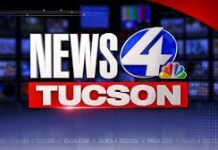 Watch KGUN 9 On Your Side to receive latest Tucson and Arizona news, road operations reports, weather and traffic updates. Wait as the stream loads. 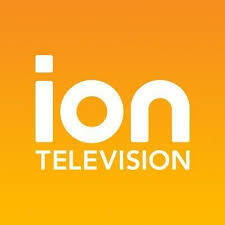 Established by D.W. Ingram of the Tucson Television Company, Inc. in 1955, KWDI-TV were the initially assigned calls for the service that signed on air on June 3, 1956. It originally broadcasted from North 6th Avenue in Tucson. Ingram who was a rancher by profession sold the channel to H.U. Garrett on Jan 24, 1957. 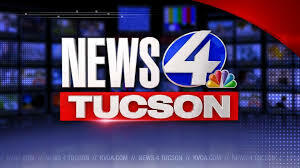 On March 14, 1957, under the new ownership the call letters were changed to KGUN. Garret who was an ardent gun fan wanted to include GUN in the calls. 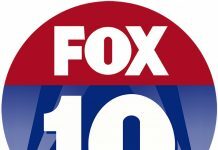 The channel was then sold to Henry S. Hilberg, a Cincinnati meatpacker, he registered the KGUN under newly incorporated KGUN-TV Inc., on Feb 1, 1961. 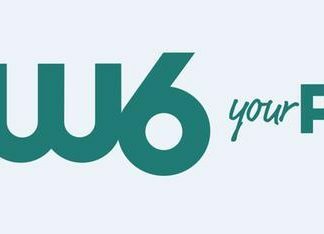 In 1964, Hilberg would then sold both WHET and KGUN to Gilmore Broadcasting from where it went in to May Broadcasting hands in 1968. The swing of change in ownerships continued and the service was purchased in Dec 1968 by Lee Enterprises which in turn sold it to Emmis Communications in 2000. Emmis then released the duo i.e. 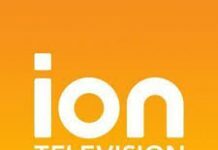 KGUN and KMTV to Journal Broadcast Group of Milwaukee in Dec 2005. 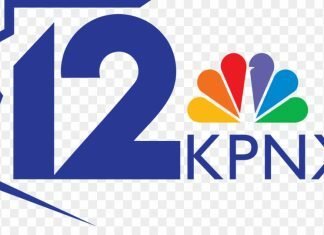 The Journal on March 18, 2008 announced to acquire KWBA-TV from Cascade Broadcasting Group to create duopoly with its flagship asset KGUN; the deal completed on July 23, 2008 in the aftermath of issuance of a failing station waiver by FCC to CW-affiliate (KWBA). E. W Scripps Company on July 30, 2014 revealed their plans to buy Journal Communications. The deal received approval of Federal Communications Commission on Dec 12, 2014 and consummated on April 1, 2015.